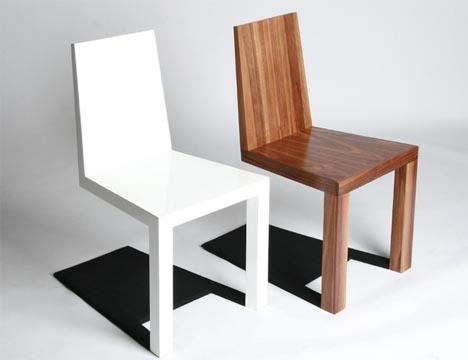 This Friday I’ve collected mind-blowing chair designs that will make you go WOW! What do you think of these ideas? Can you guess how it’s done? My Week in Pictures / What Are You Grateful For? 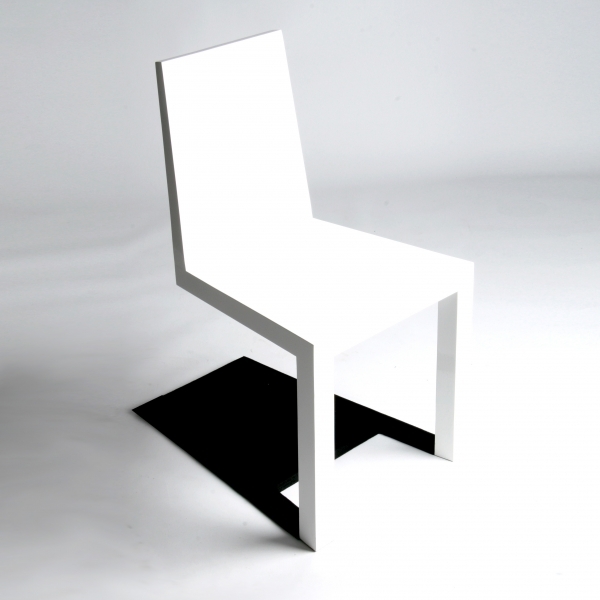 The chair with the shadow, the black is actually the bottom of the chair. The pictures with people is a force perspective type thing. That was used during the filming of the Lord of the Rings trilogy. and receive notifications of my new posts and appearances!